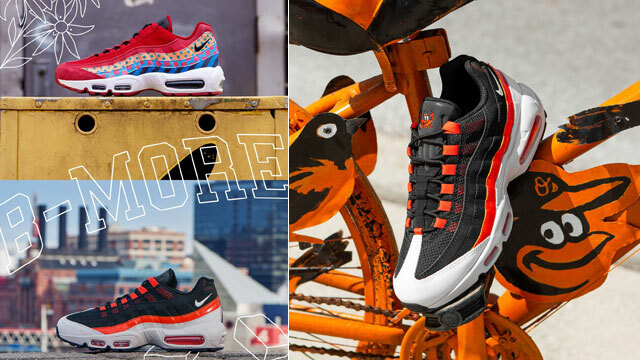 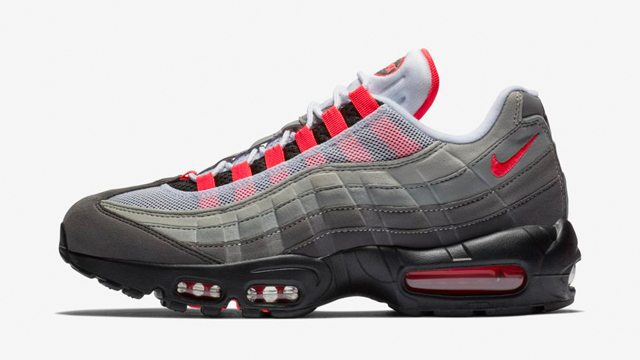 Retro running heads, today’s the day to cop the Nike Air Max 95 “Solar Red” in OG form. 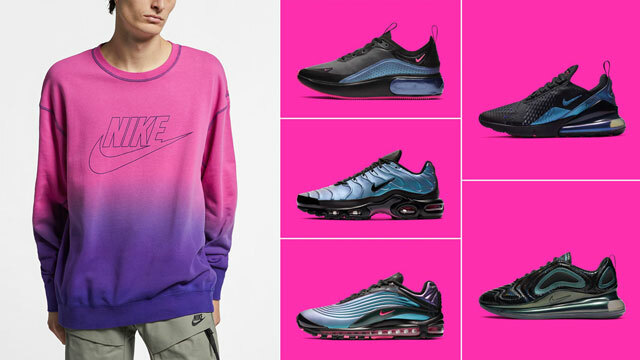 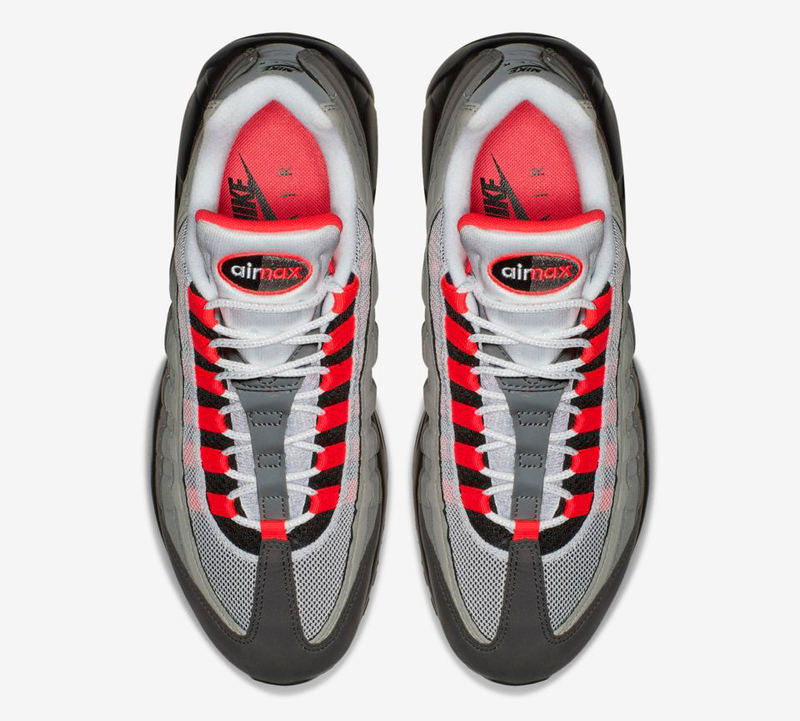 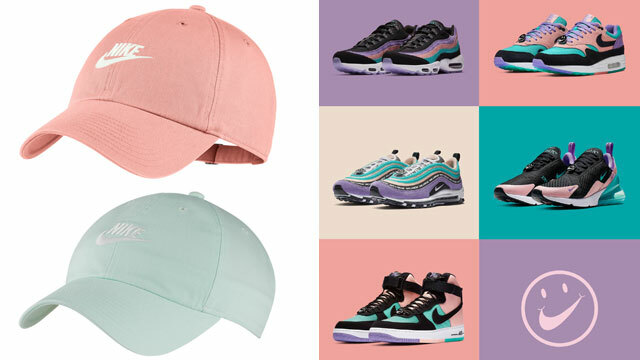 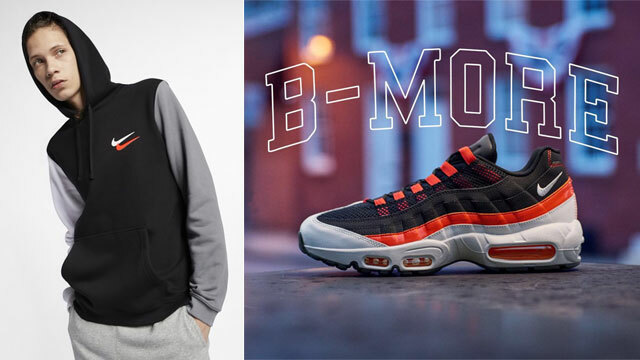 One of the true classic colorways in the Air Max 95, these “Solar Red” sneakers feature the original grey gradation on the upper that blends light to dark, from Dust, to Granite, to Black, with bright pops of the crimson red tint on the shoe’s eyelets, Swoosh, sockliner and visible Max Air cushioning. 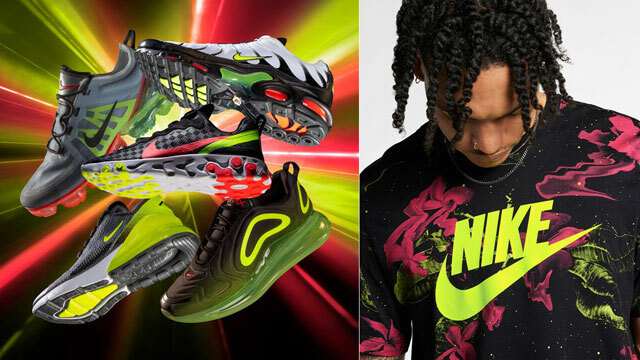 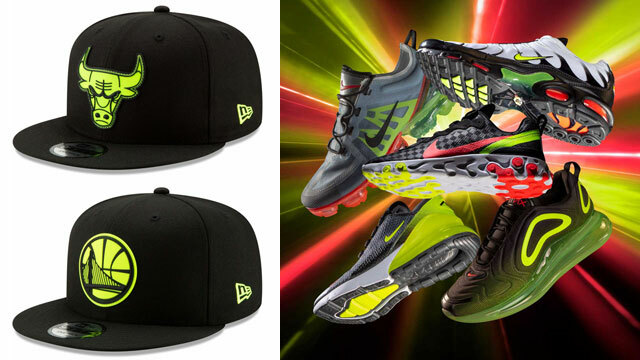 You can lace up a pair today at Nike.com, Footlocker, Footaction or Champs Sports.